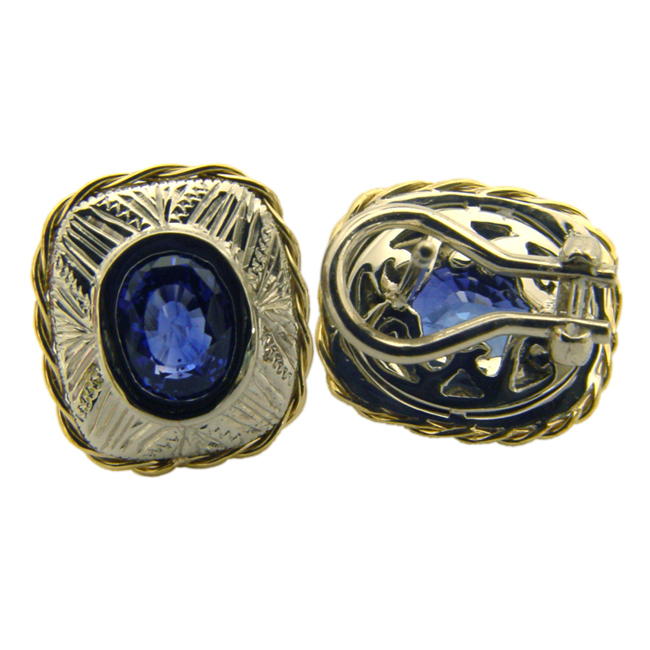 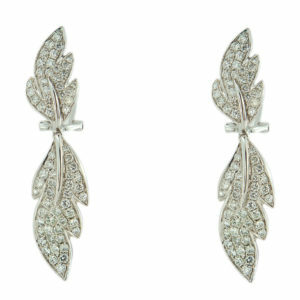 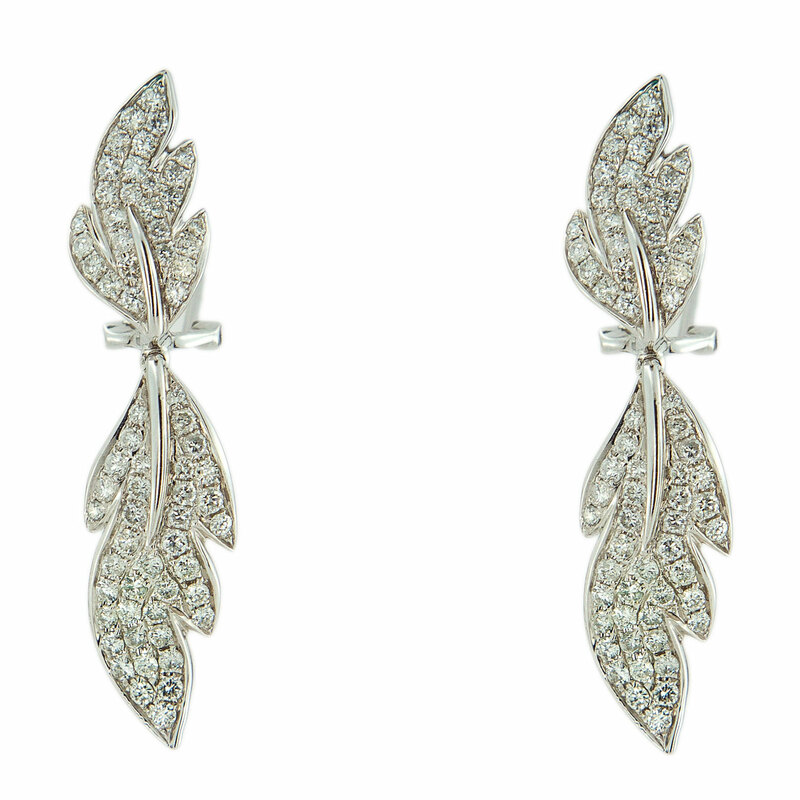 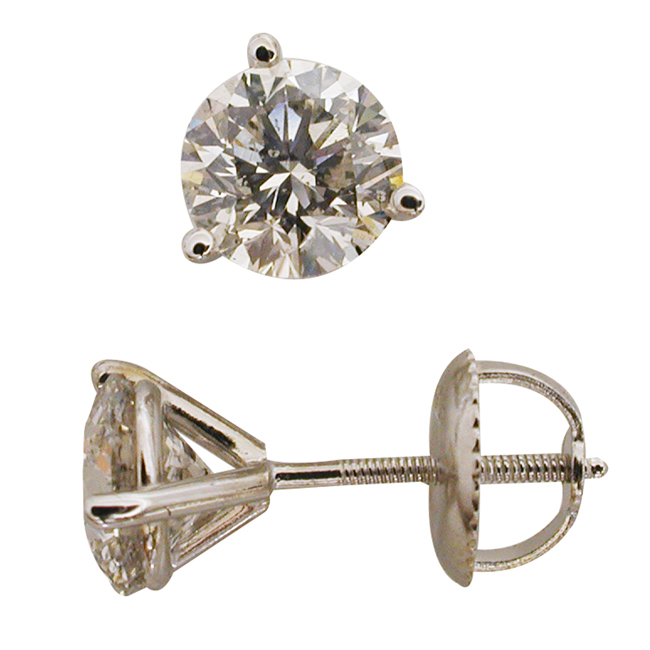 Highly-wearable and timeless, are two of the most important qualities that Simon M.’s earring designs possess and they're always finished with beauty and perfection. 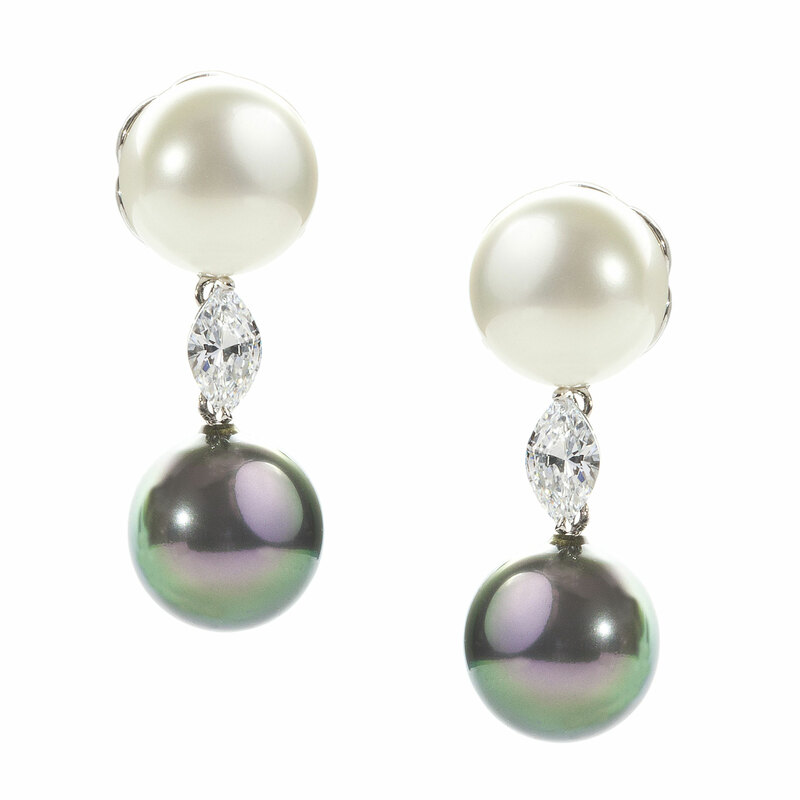 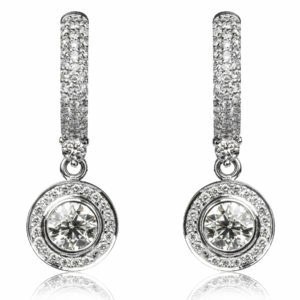 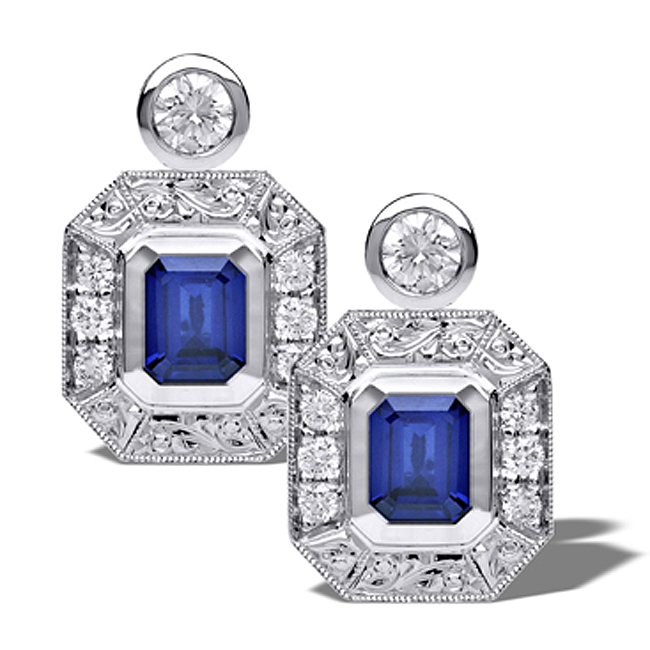 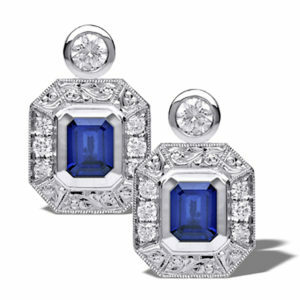 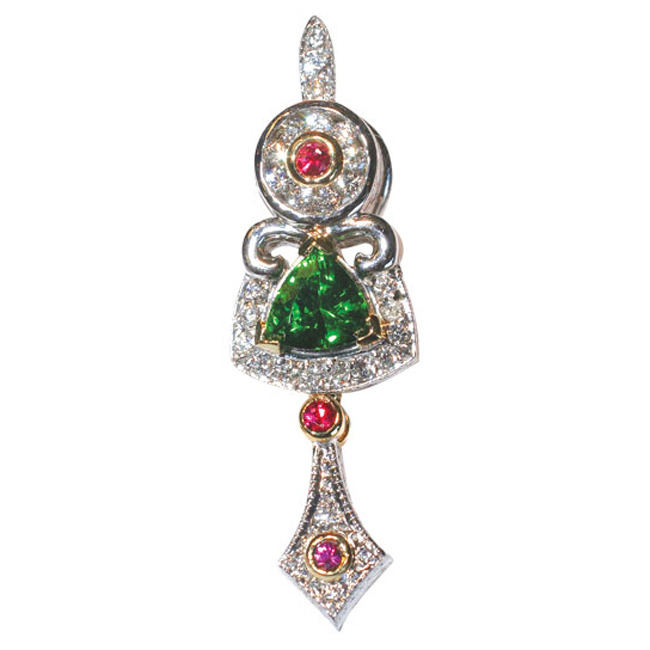 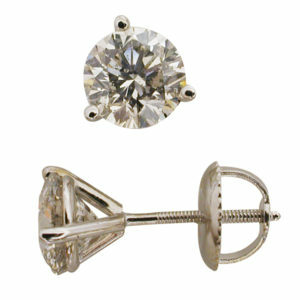 Fine colored gemstones and diamonds are meticulously matched for every pair of earrings. 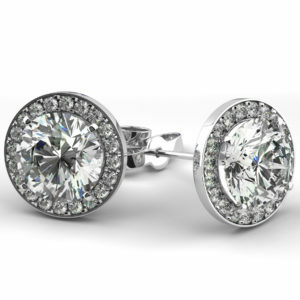 Harmonious trio sets available in many styles - most popular are diamond rings, pendants and earrings and sapphire rings, pendants and earrings. 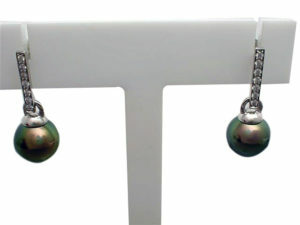 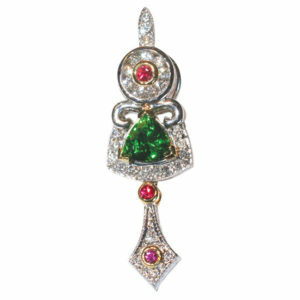 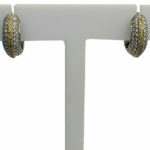 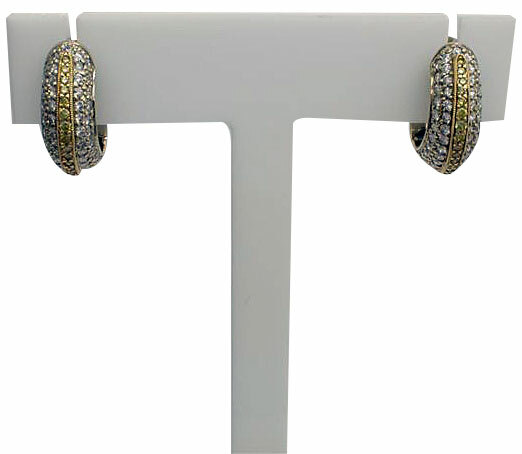 A diverse selection of earring designs is available including sapphire earrings, diamond stud earrings, pearl earrings, birthstone earrings, dangle earrings, hoop earrings, gold earrings, ruby earrings, emerald earrings and many more.